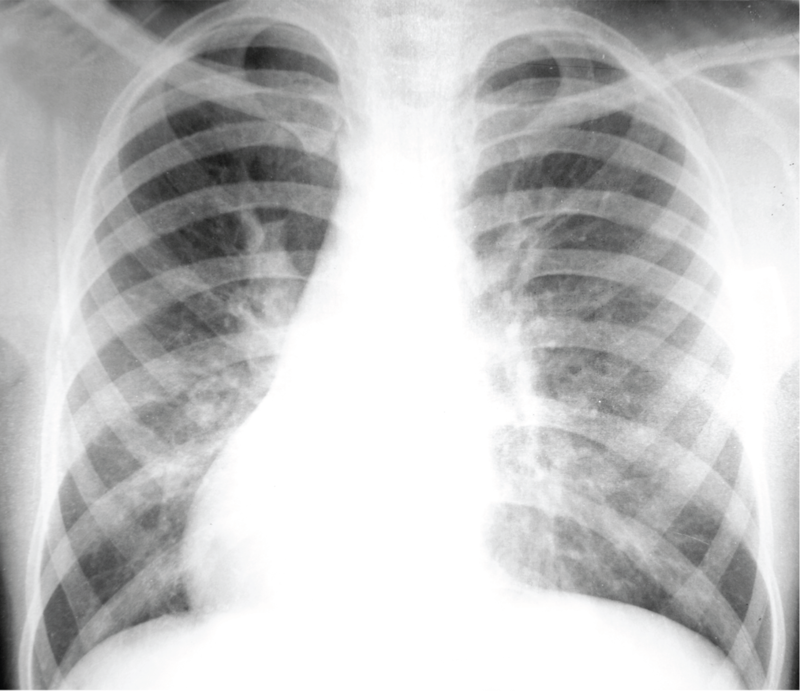 Digital X-ray. Mobile x-ray unit with Radiologist's diagnose. 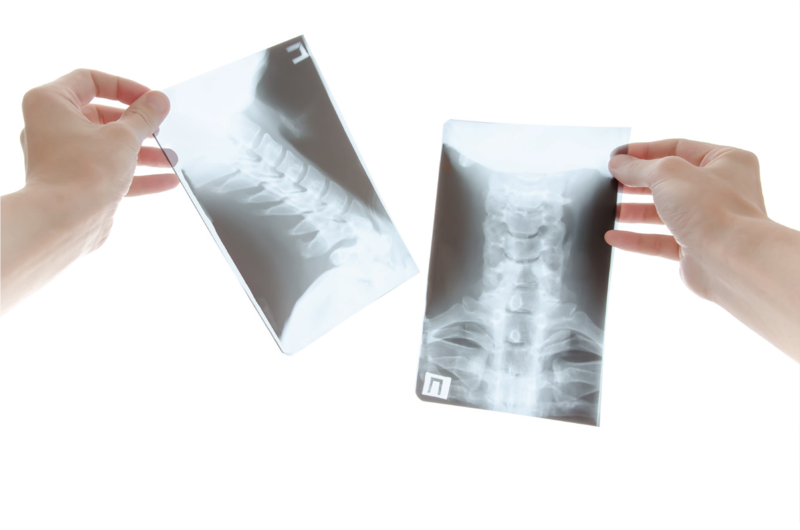 Our mobile Xray service include. Mobile Xray unit and Mobile hearing testing unit for rental with qualify staff who monitor the testing process. Mobile X ray bus. 6 wheels with Flat panel DR Toshiba. On board is 2 audiogram hearing testing room with 1 changing room. 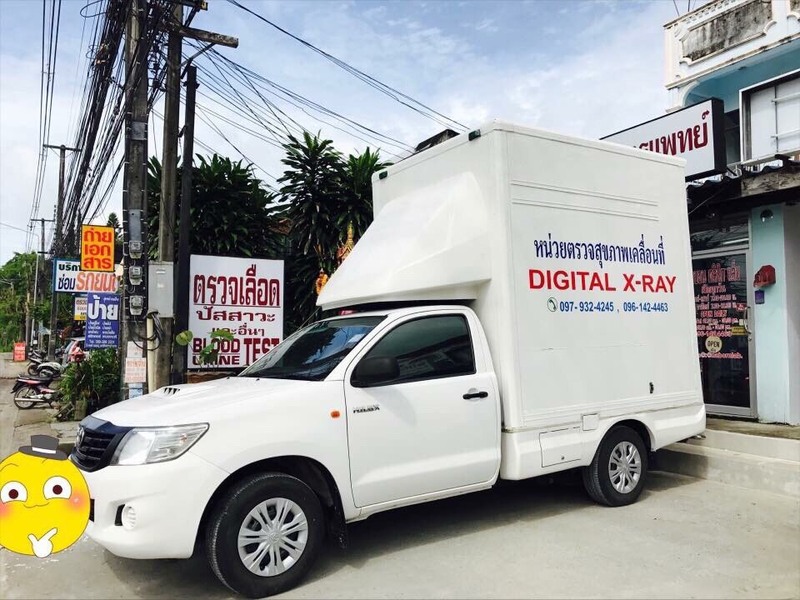 4 wheels base Xray unit ( Thai DR program ) for rental. Trailer Xray unit. 8 wheels for rental. 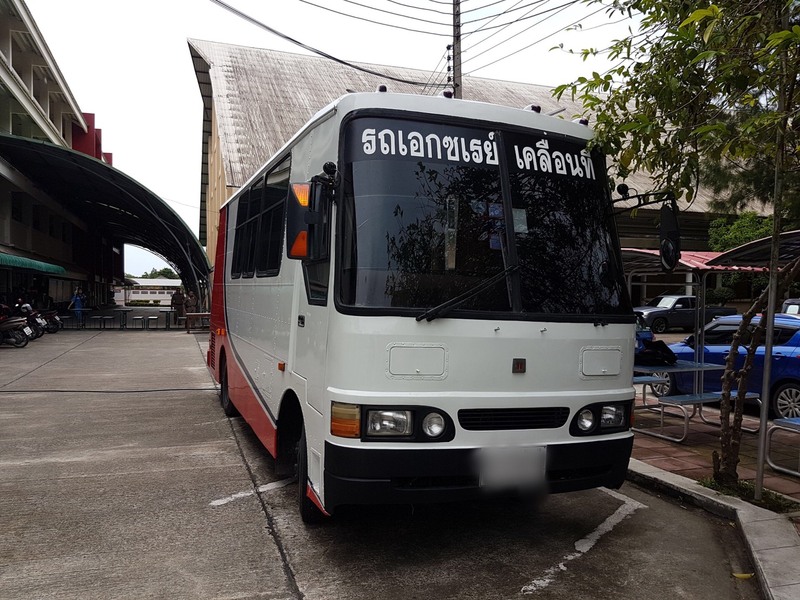 (Thai DR program ) With 1 hearing test room on board. 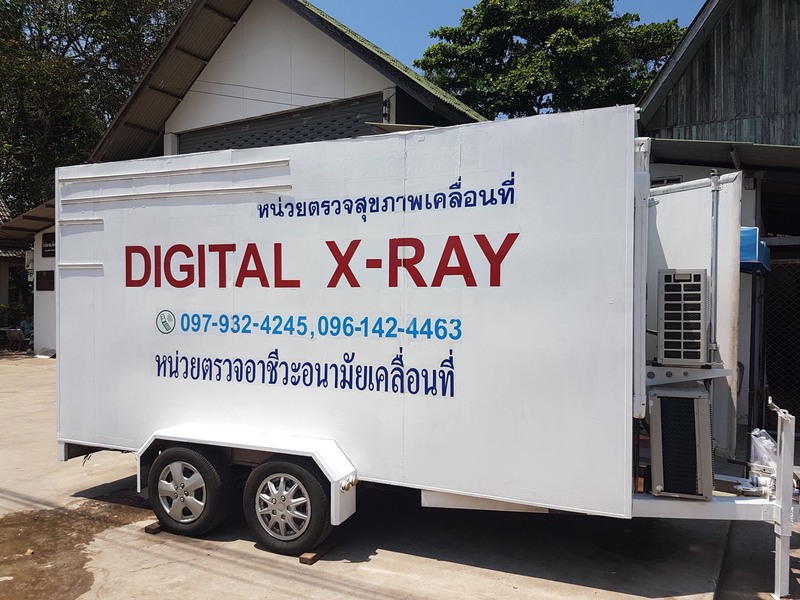 Our mobile X-ray unit can operate from HuaHin down south until Thai-Malay border.